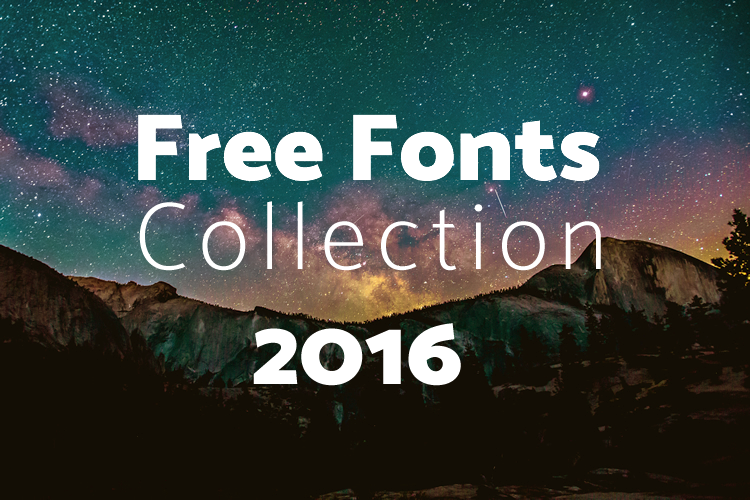 Being theme developers we are always on lookout for great free fonts that can be used in our themes or by our clients on their websites or design projects. Shopify, a mainstream ecommerce solution, recently declared the arrival of another Shopify ecommerce plugin for WordPress, which it claims offers straightforwardness and usability. Introducing new fashion & lifestyle WordPress theme for bloggers, designers, shop owners, women entrepreneurs and lifestyle bloggers – meet Cattleya. Christmas arrived again. We would like to wish you all Merry Christmas! On this occasion we have prepared big savings discount coupon valid for all WordPress themes. Black Friday Sale has started. Save 30% on all WordPress themes from our collection. 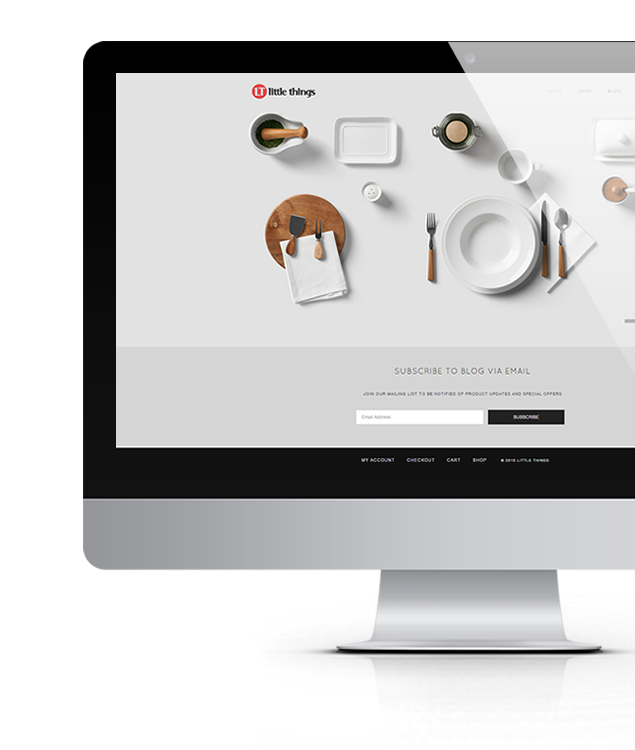 Simply browse the premium themes and click ‘Buy Now’. Happy Halloween everybody! Halloween is getting closer so on that occasion we are running promo code giving you 35% off any premium WordPress theme. Hello Folks! 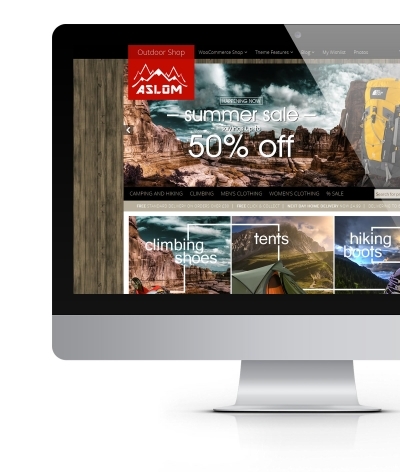 Just so you know we put new live demo website for the Kahlo Store – this time we wanted to show you how the Outdoors WooCommerce WordPress shop would look like with Kahlo theme. We understand that not everyone can be big fan of minimalist, nordic design so we wanted to present you how the Kahlo theme will look like in dark version. Welcome to the roundup on bestselling WordPress themes for June 2015. I know, we missed the May though, this is because we were pretty busy with custom projects and we were also working on 2 new eCommerce themes for a while. 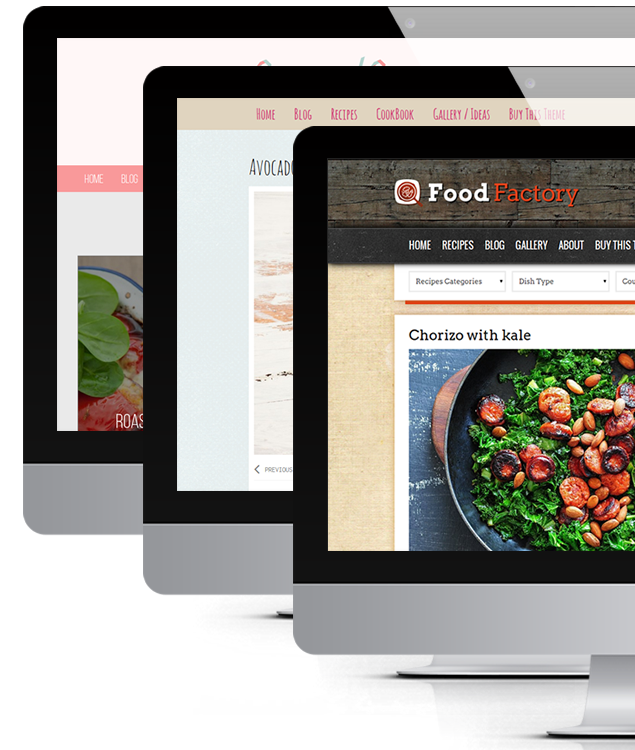 The first one – The Kahlö Store for WordPress has been released just a couple of days ago).